A late night discovery which I wanted to share mainly with my US readers although international shipping is available. I simply fell in love with the beautiful display of products on Beridan Naturals website. I think elegant simplicity is the best way to describe this company. Products are free from harsh ingredients, 100% natural and no animal testing. 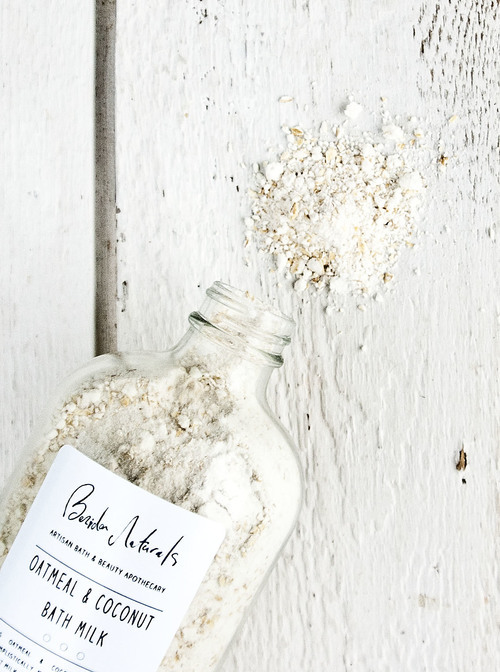 Browsing the website is a delight and I am loving the idea of oatmeal and coconut bath milk.